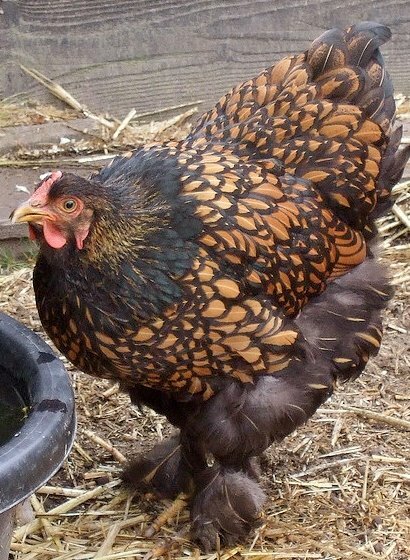 Shipped Early March thru Early August. 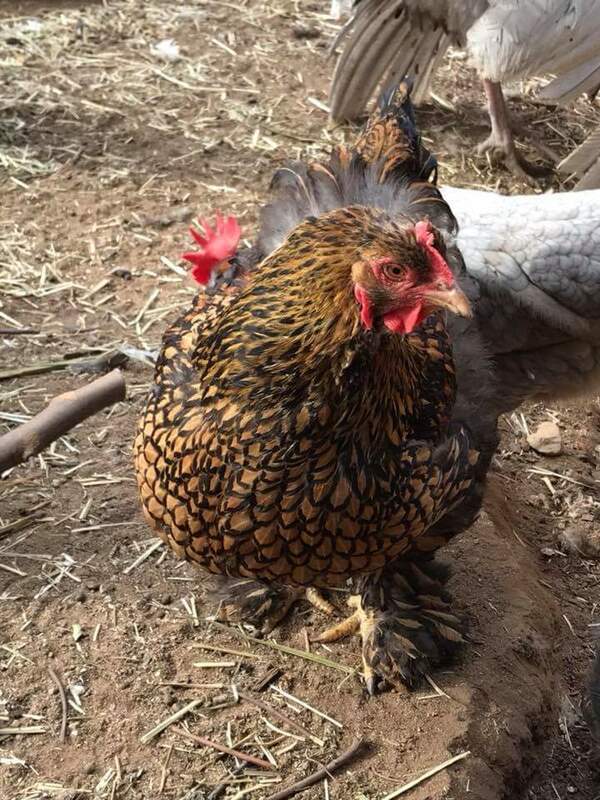 If you’ve been looking for a visually striking and docile chicken to have on your property, the team at Cackle Hatchery® is here to help. 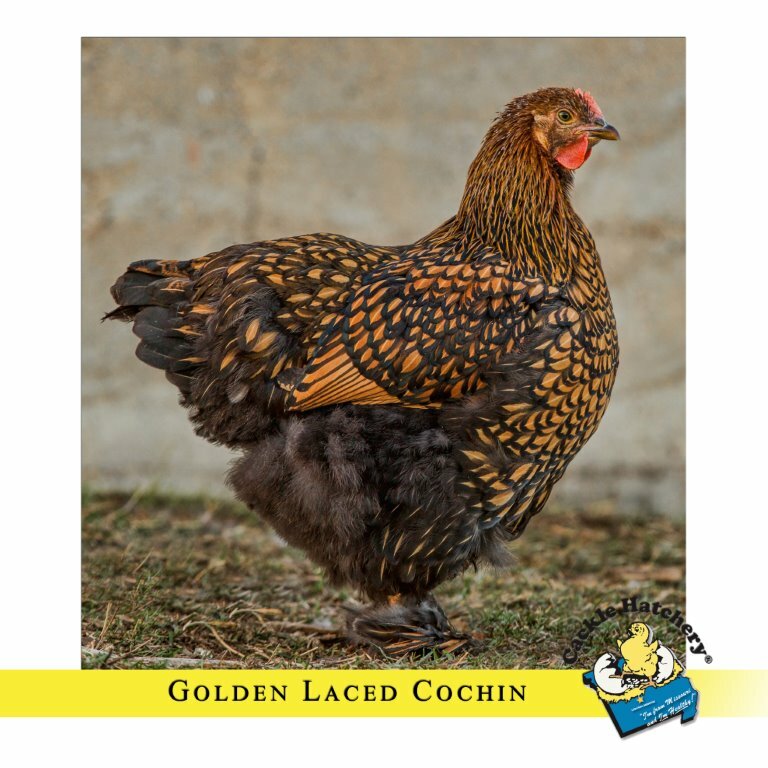 The Golden Lace Cochin Standard is a beautiful feather legged bird that is large, soft and has a friendly temperament. 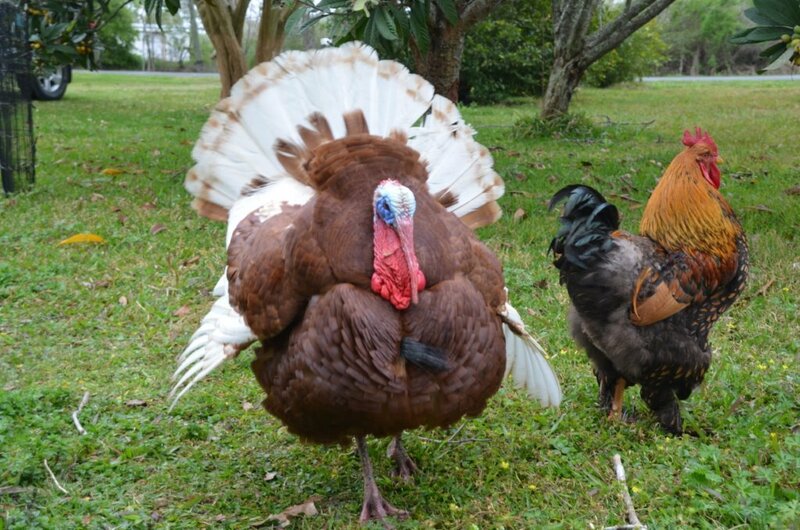 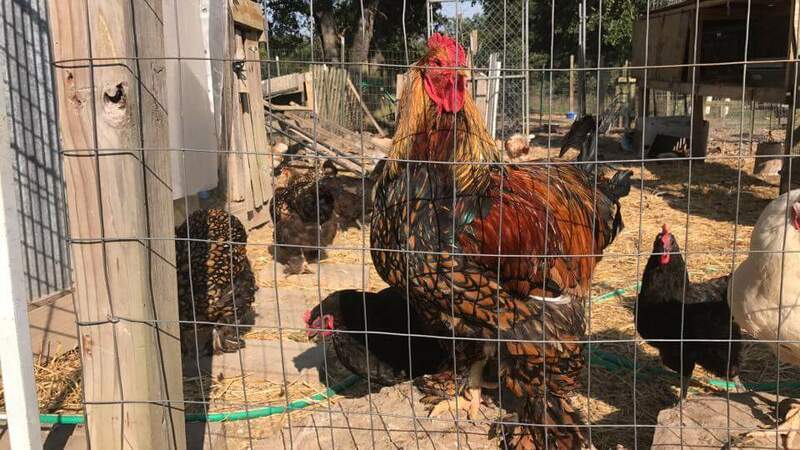 You can expect these chickens to lay either small or medium sized eggs, so don’t be fooled by the size of the bird itself. 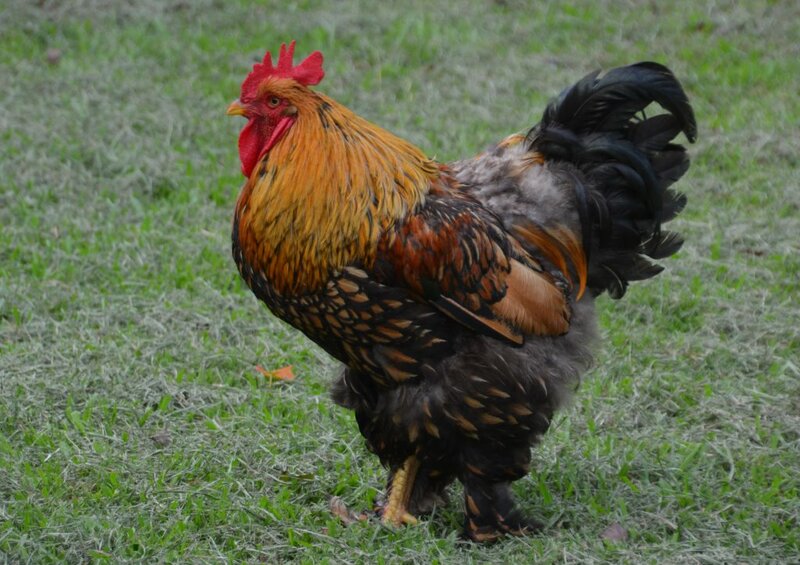 It also has feathered legs. 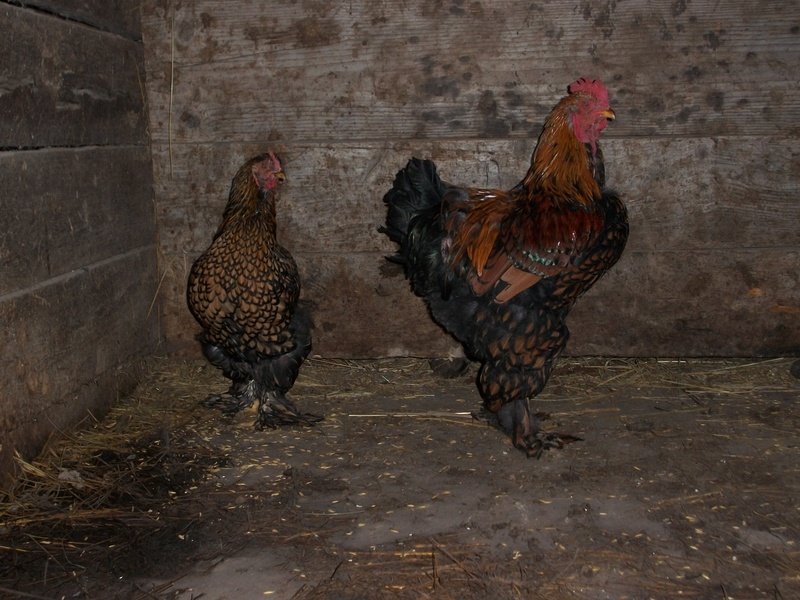 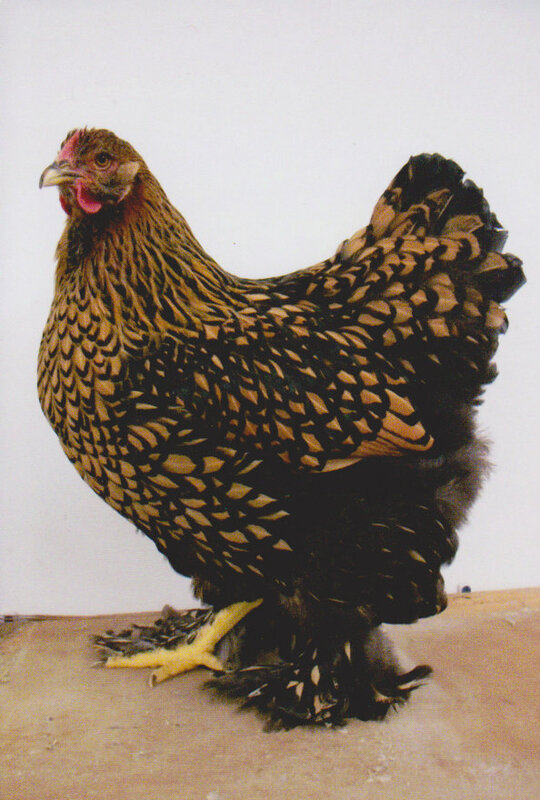 For more details about this poultry breed or the others we offer please contact Cackle Hatchery®! 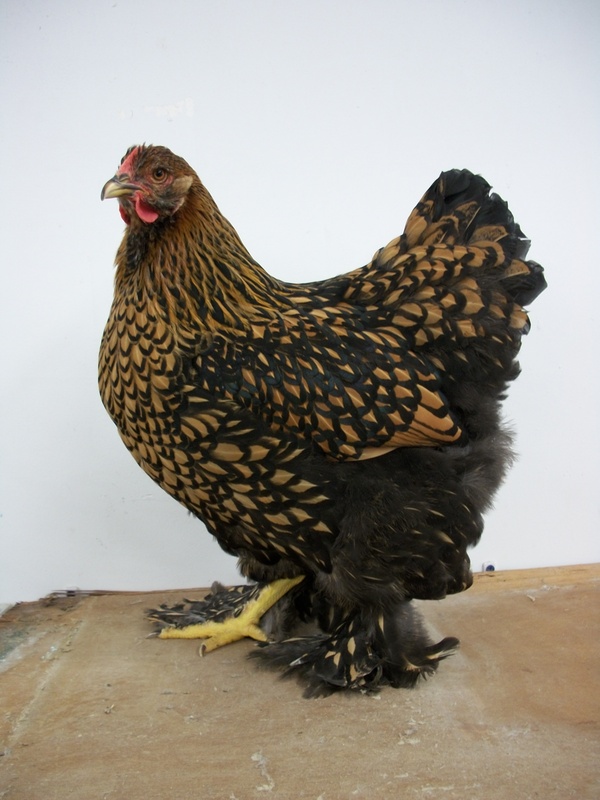 Many people who like this breed of chicken also like the miniature version of the breed, the Golden Laced Cochin Bantam Chicken. 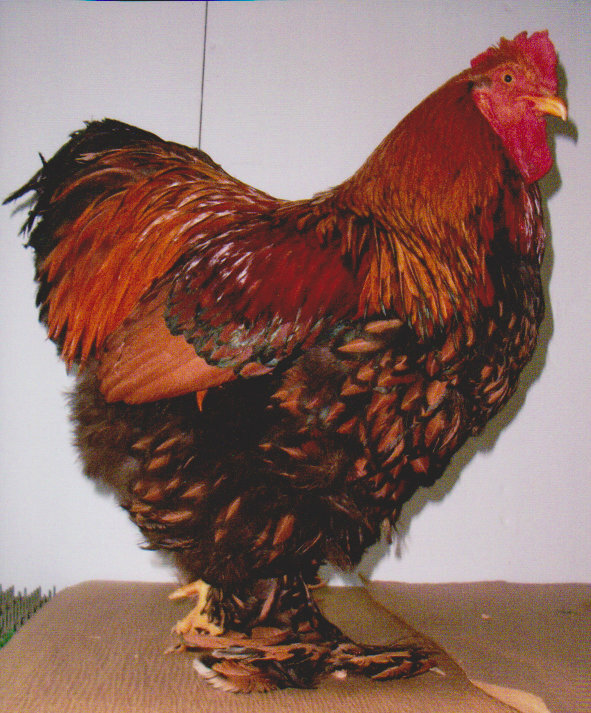 Also may like Cochin Standard Surplus Special. 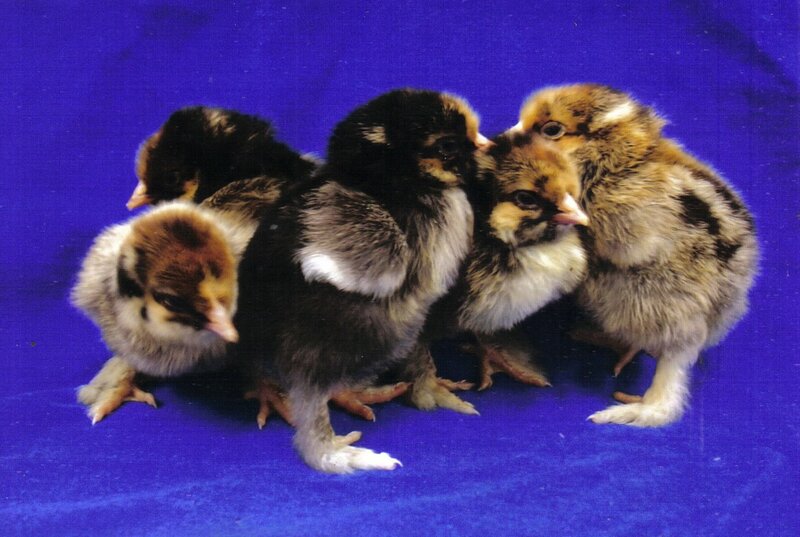 APA: Yes, Recognized by the American Standard of Perfection in 1965. 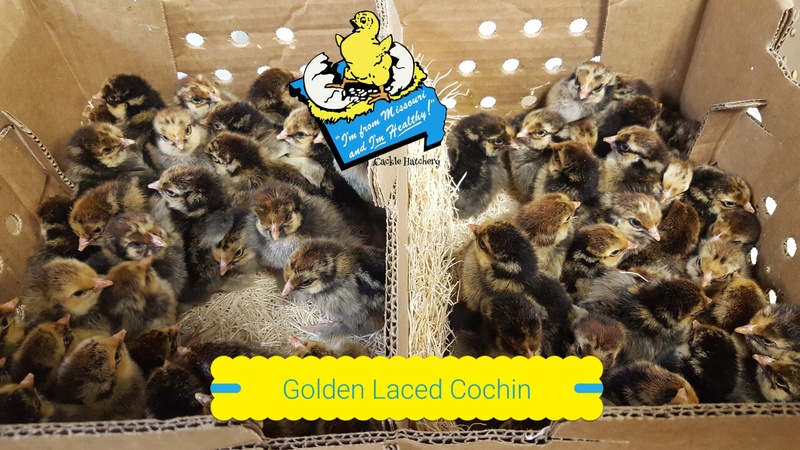 Breeder Farm Source: “Cackle Hatchery® Poultry Breeding Farm” developing our bloodline or strain of pure color varieties of standard size Cochin chickens since 1975.